How to define room occupancy classifications. For small start-up craft breweries Tasting Rooms generate a great deal of monthly income. Getting the size and occupant load of a Tasting Room right is absolutely critical for brewery owners. Our clients tell us it’s a huge portion of their business plans monthly income. In this four part series we will look at how to define your occupancies, how to size your Tasting Room in terms of square footage, how to size your men and women bathrooms for proper fixture counts, and finally how to calculate your maximum occupant load; giving tips and insights along the way. In my next post I will write in detail about mixed use and occupancies. 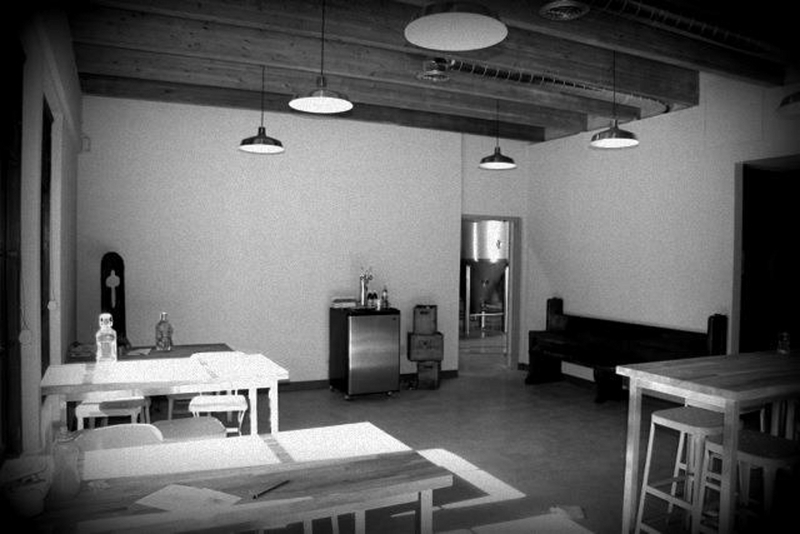 I’ll offer tips, insights and advice for start-up craft breweries building new or modifying existing spaces. What do you think about this guide? Let us know in the comments below. Mixed Use and Occupancy; How to understand occupancy separations. Determining your maximum occupant load. How to determine Bathroom Fixture Counts. 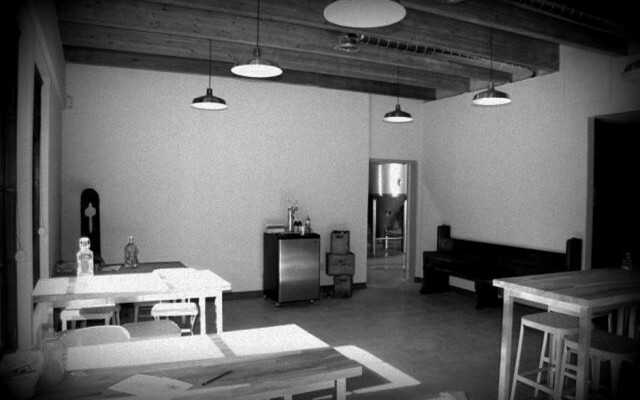 I like the early shot of the Monkish tasting room with just a kegerator sitting in there.